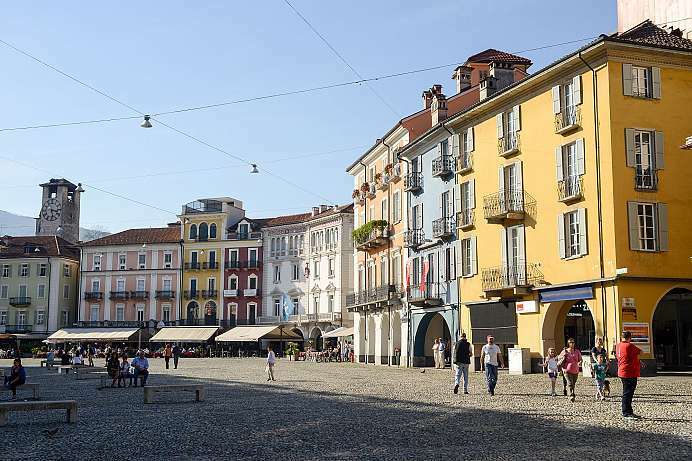 The lake, named after the largest town in Ticino, is situated between Lago di Como and Lago Maggiore. Although smaller (only 50 square kilometers) than the neighboring lakes, what it lacks in size it makes up for in beauty. 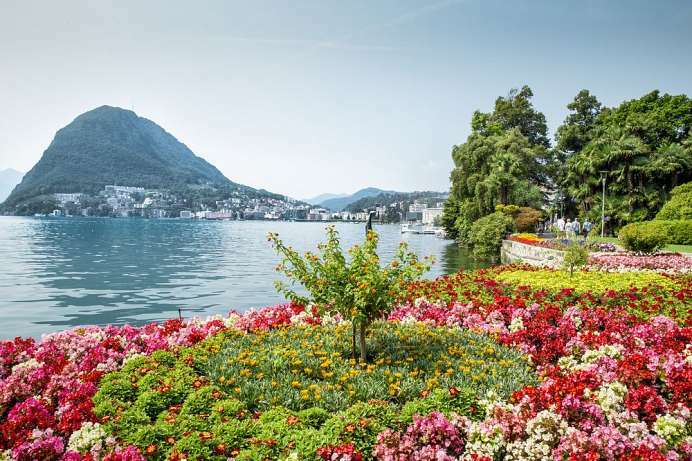 Lago di Lugano is surrounded by steep mountainsides covered with chestnut trees. The southern shore is sparsely populated and many areas can only be reached on foot. 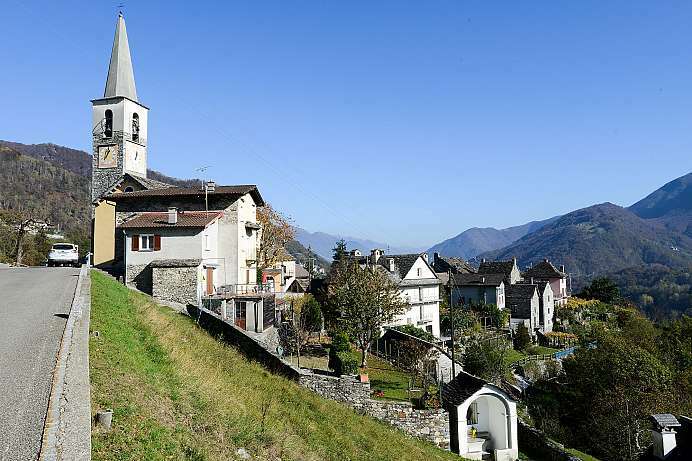 Ancient towns on the north shore include Carona, Morcote and Montagnola, home to the German author Hermann Hesse for many years until his death in 1962. 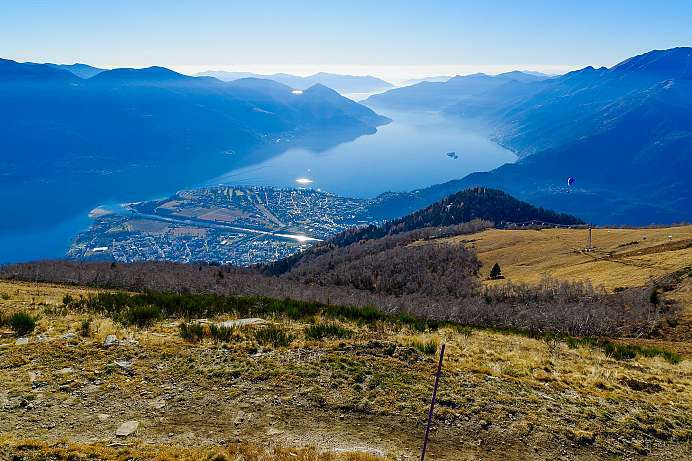 A wonderful excursion to be enjoyed is a ride on the cog railway from Capolago to the peak of Monte Generoso (1704 m), which affords magnificent views of the lake and the surrounding countryside all the way to Milan on clear days. 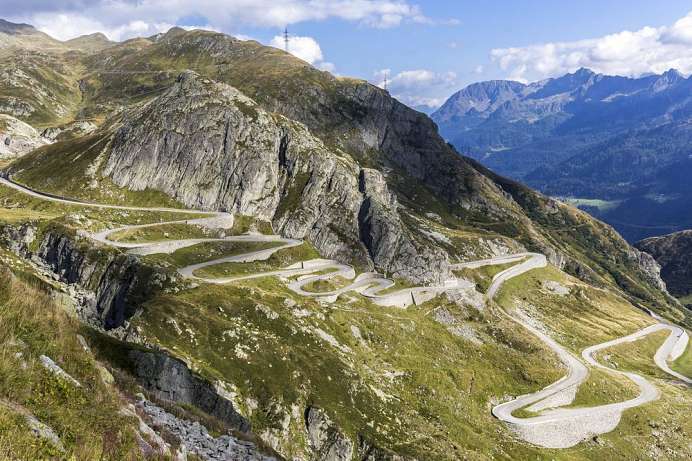 East of Lugano, close to the Italian border, the road passes above the village Gandria. From the car park a path leads down to the village where the Sentiero di Olivo begins. 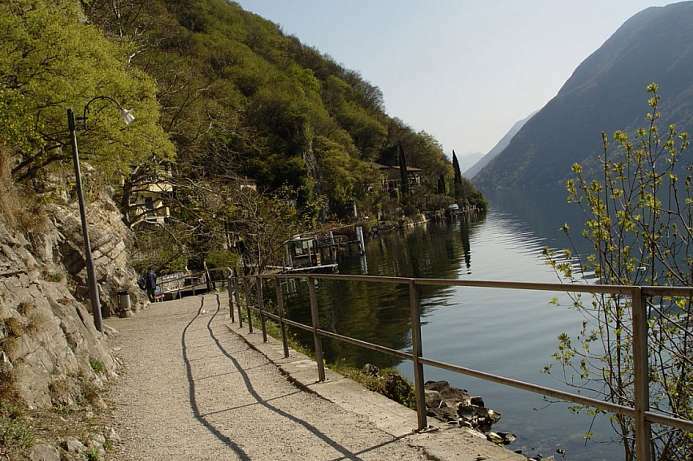 A paved path stretches a few kilometers along the lake to Lugano. The serenity is idyllic. The path winds past wild olive trees and through old villages with narrow streets and staircases. And if you are tempted by the water, you can just jump into the lake for a swim.